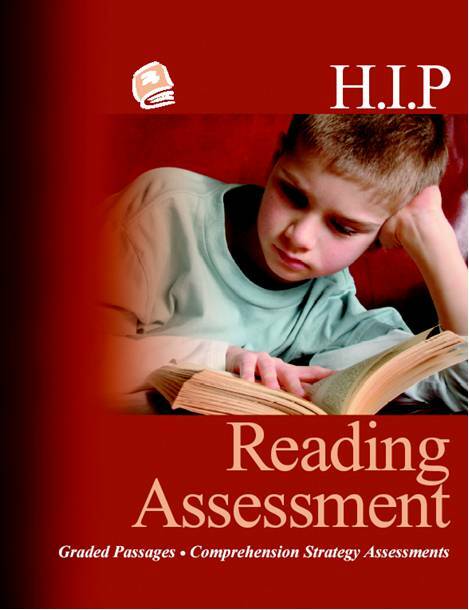 The HIP Reading Assessment is a one-on-one evaluation of reading ability for students in Grades 3-8. Includes diagnostics and suggestions for remediation. The HIP Reading Assessment is a graded set of 200-word texts, which enables a teacher to determine a child’s reading level and understand his/her strengths and weaknesses as a reader. The material includes suggestions for specific instruction to deal with individual student needs. This economical download version gives you the entire book as a PDF file so you can print only the sections you need for a particular range of grade levels. It may be reproduced for use by all the teachers in a given school. “An excellent book to assist the classroom teacher in assessing students’ reading…” from the four-star review in CM. For the full review, click here. 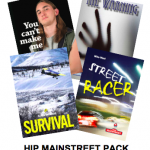 Note that the HIP Reading Assessment is available only in PDF format.